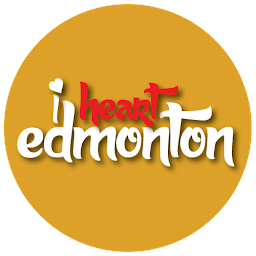 SANTA Rosa is an unremarkable neighbourhood in 1960s North Edmonton, home to young Christine, her baby sister, and her stalemate parents. 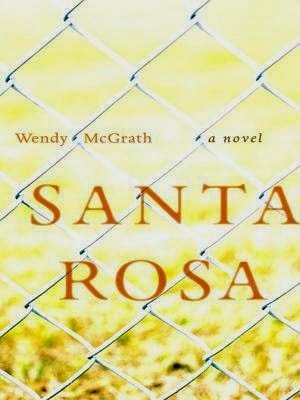 Santa Rosa is the fly on the wall of this young working class family that seems to be on the brink of falling apart, as Christine's parents struggle to sustain household civility. Christine, despite her young age, is not oblivious to their subtle and scattered contempt, and it begins to affect her in ways she's still too young to understand or comprehend. Wendy McGrath, who is originally from Saskatchewan, has this poetic proficiency for illustrating the seemingly insignificant details of childhood, in the underwhelming idiosyncrasies of youth and how they fathom the world around them. The reader easily becomes intimately involved in the routine affairs of this numbed family, almost like we are reading journal entries from a forgotten cousin, or maybe even from our very own buried diaries from a time when trips to Grandma's house or just down the road to the corner store for ice cream were the simple things we looked forward to. 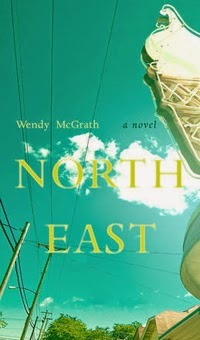 This sort of nostalgic narration and this likeable--albeit rather ordinary--family is revisited in McGrath's follow-up novel North East, an expansion of Santa Rosa. It's a must-read for anyone who was fortuitously charmed with Santa Rosa and it's simplistic, yet intriguing world of a typical Canadian family during a time when drive-ins and door-to-door salesmen were the norm. If you're looking for a companion for your morning coffee out on the patio or amongst your nighttime pillows and blankets, McGrath's Santa Rosa and North East are just right for the mood, or any mood for that matter. 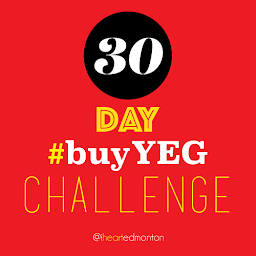 Both of these titles are available at Audrey's Books in downtown Edmonton, or online at NeWest Press. You can follow Wendy McGrath on Twitter.